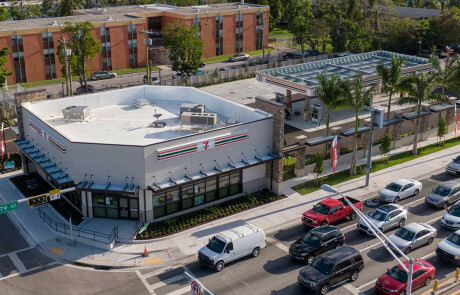 Redevelopment from the ground up of a 3,000-square-foot 7-Eleven convenience store with gas station at 10300 NW 12th Ave in Miami, Florida. 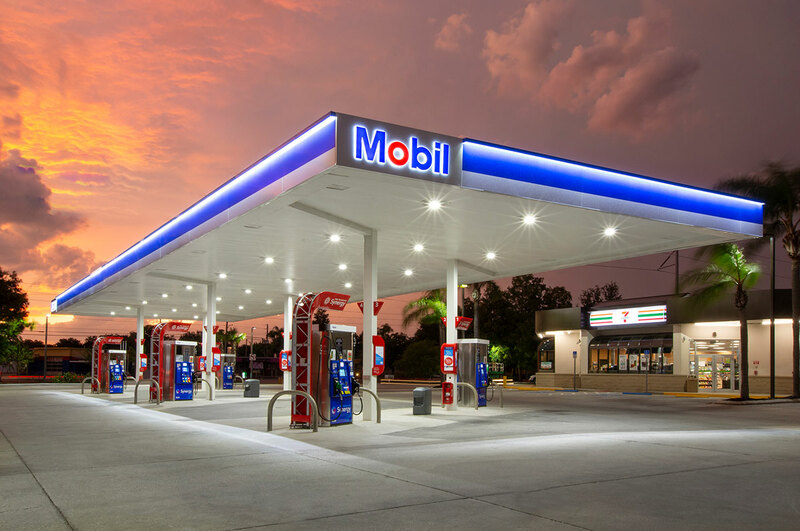 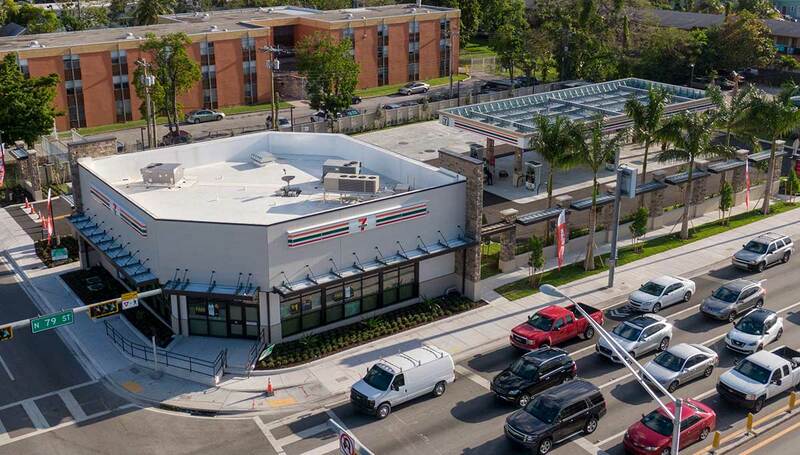 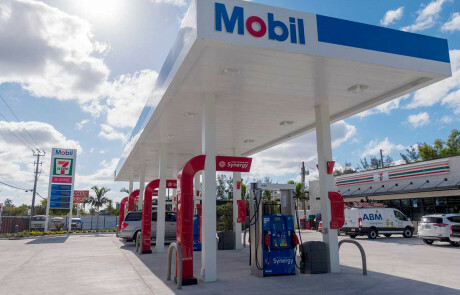 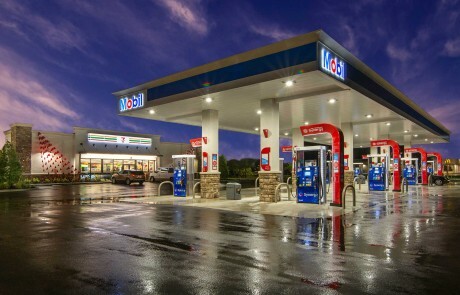 Redevelopment from the ground up of a 3,000-square-foot 7-Eleven convenience store with gas station at 2 NW 79th Street in Miami, Florida. 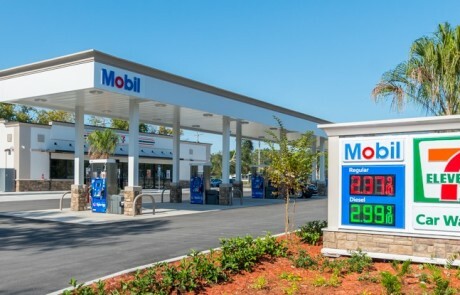 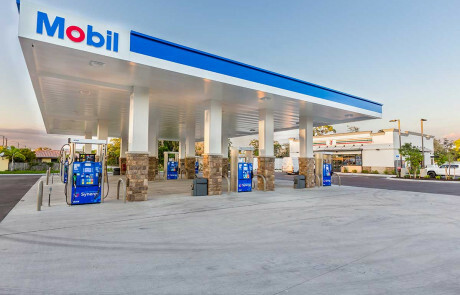 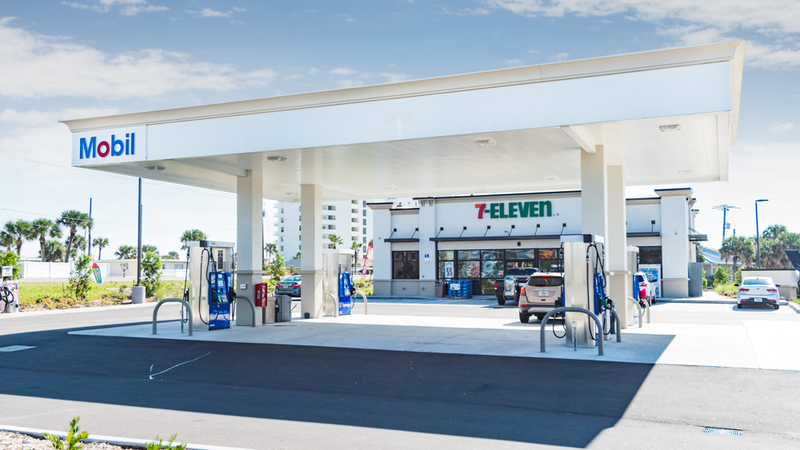 Redevelopment from the ground up of a 3,000-square-foot 7-Eleven convenience store with gas station at 2977 Cleveland Ave in Fort Myers, Florida. 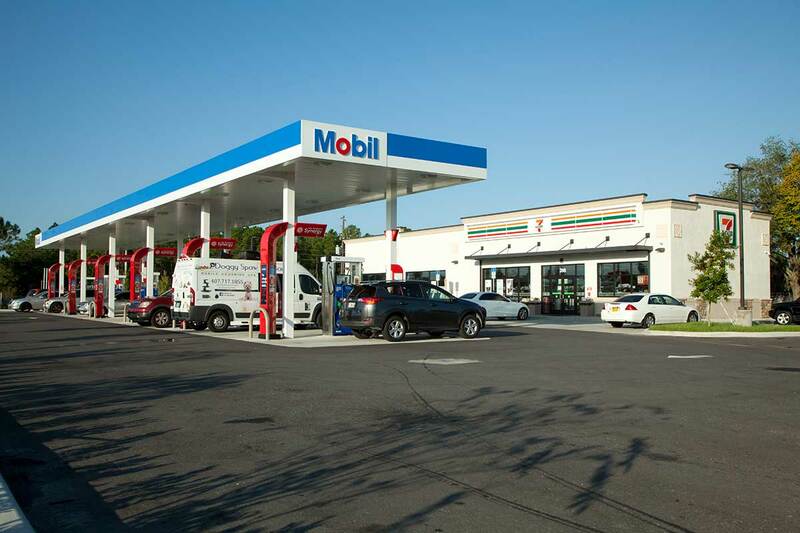 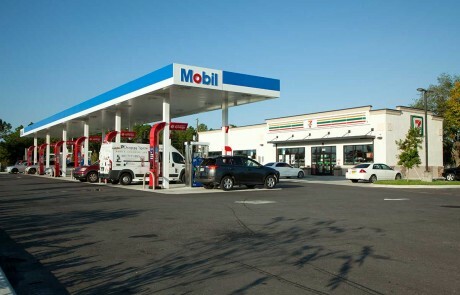 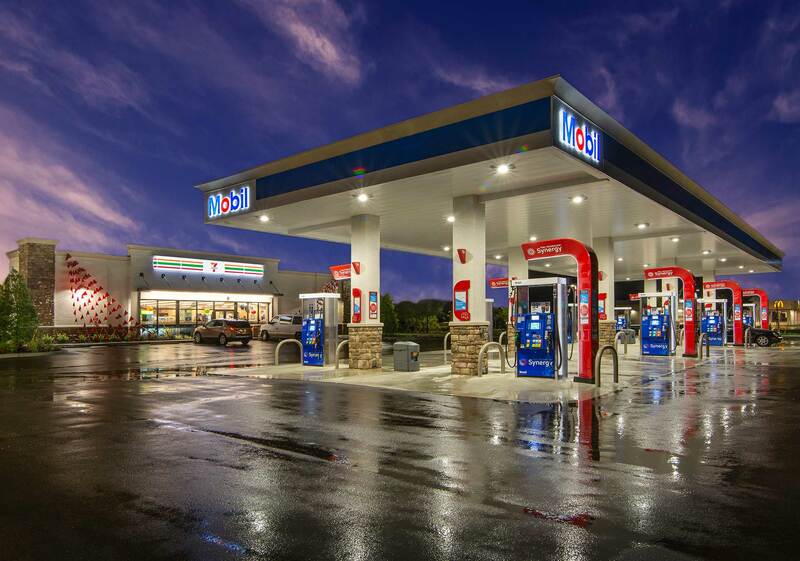 Remodel of a 3,186-square-foot 7-Eleven convenience store with gas station at 860 7th Ave. N. in Naples, Florida. 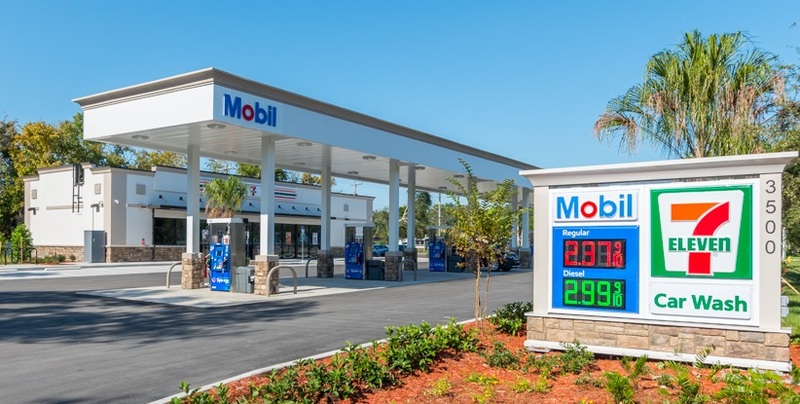 Ground-up construction of a 3,004-square-foot 7-Eleven convenience store with gas station at 3500 S. Nova Road in Port Orange, Florida. 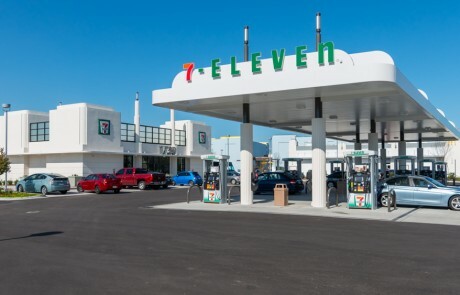 Ground-up construction of a 2,993-square-foot 7-Eleven convenience store with gas station at 1204 Ocean Shores Boulevard in Ormond Beach, Florida. 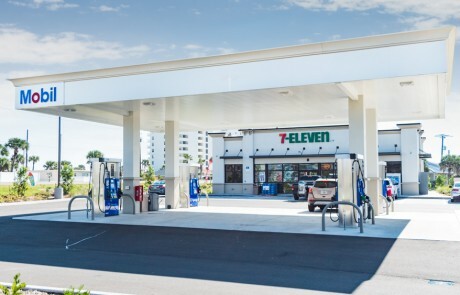 Ground-up construction of a 3,000-square-foot 7-Eleven convenience store with gas station at 1730 Celebration Boulevard in Celebration, Florida. 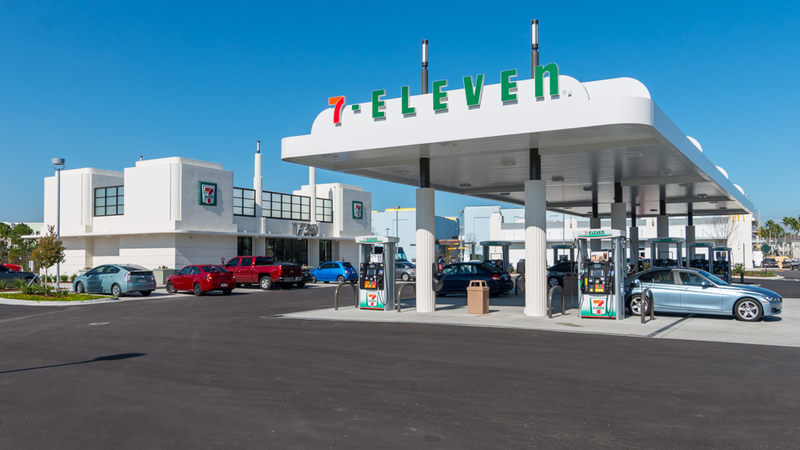 Ground-up construction of a 4,070-square-foot 7-Eleven convenience store with gas station at 120 E. Bay Drive in Largo, Florida. 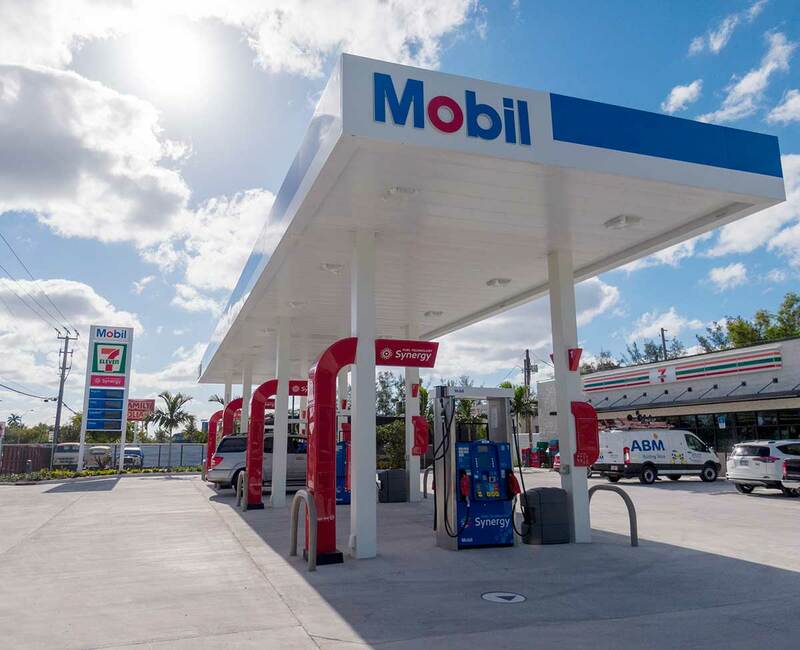 Ground-up construction of a 3,000-square-foot 7-Eleven convenience store with gas station at 398 Marigold Ave. in Poinciana, Florida. 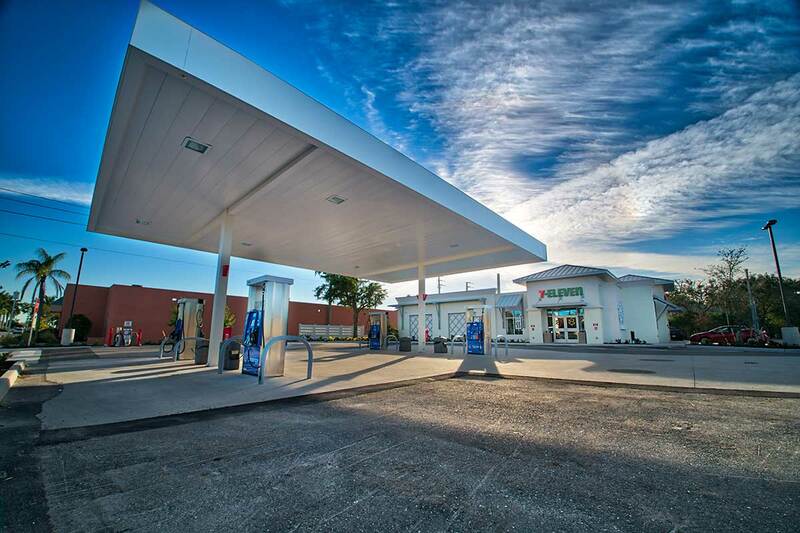 Ground-up construction of a 3,029-square-foot 7-Eleven convenience store with gas station at 3021 SW Pine Island Road in Cape Coral, Florida.